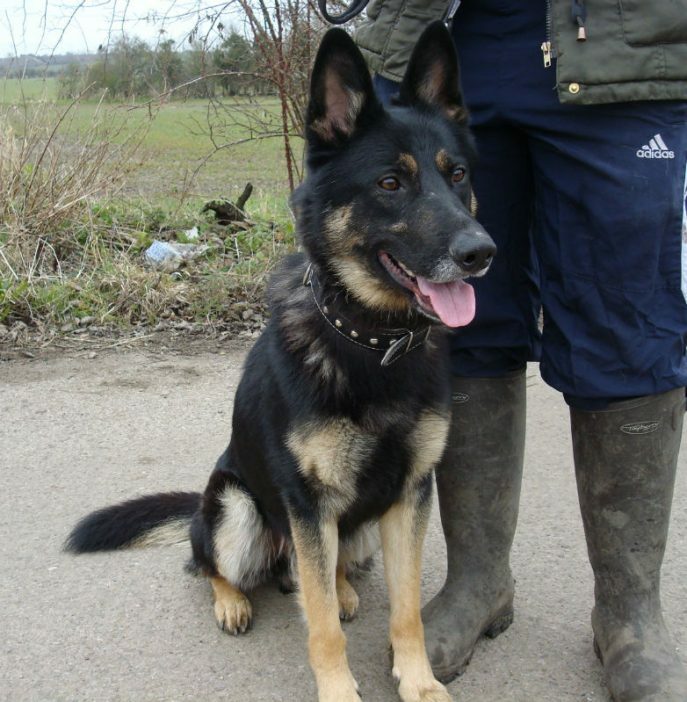 Another lovely baby boy looking for a new home, only 2 years, neutered, fully vaccinated and chipped. 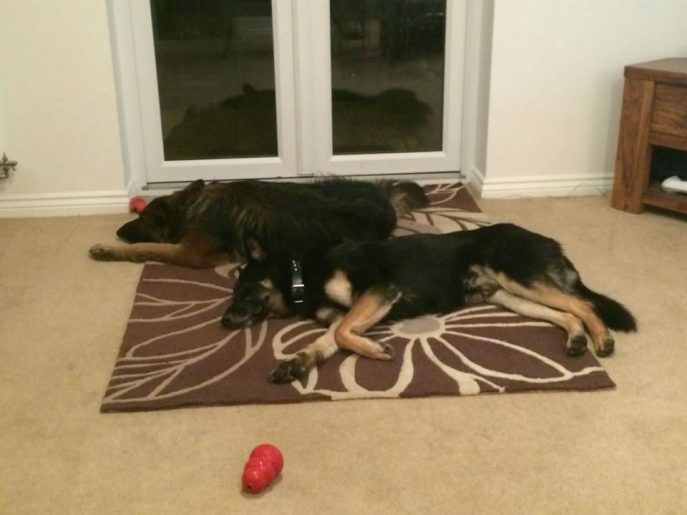 We are told he seems fine with children of most ages, no reaction to other dogs, not keen on all cats he has met. 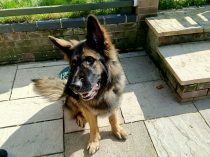 This lovely dog having been previously adopted from a rescue kennels was put on Scumtree as FTGH and luckily for this boy a lovely lady took him in and has now asked us for help to find him a new home. 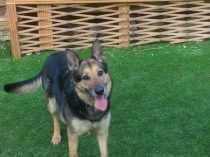 Our assessor found Simba to be a friendly lad with a great temperament, please help us to find this lad the home he deserves! 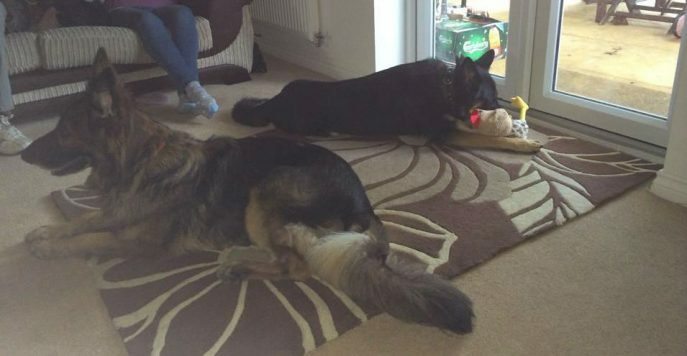 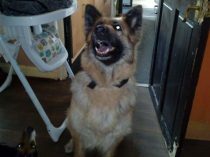 Simba has been in foster for assessment and was fine with the foster family’s male shep and child. 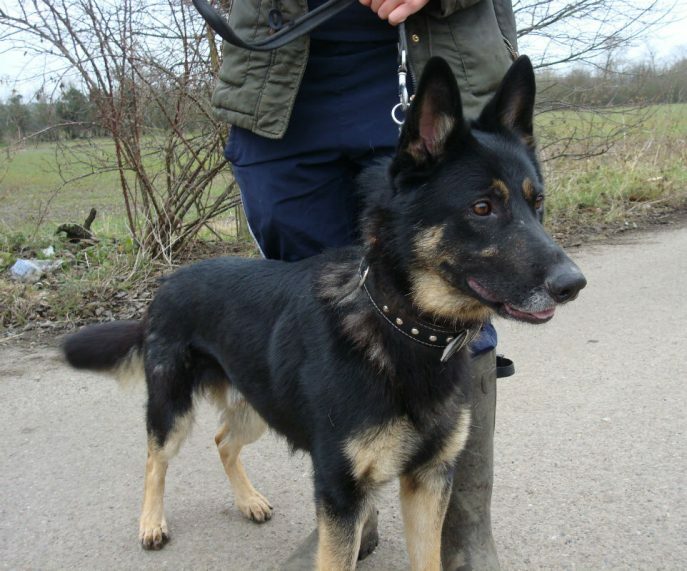 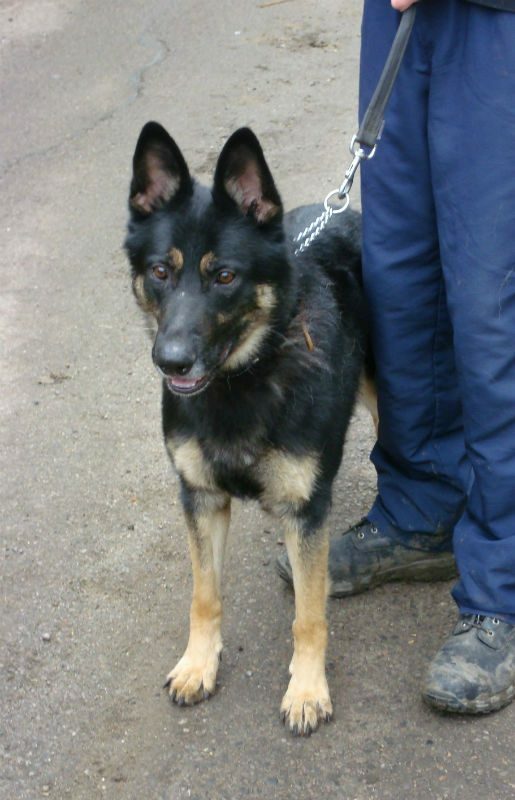 He was found to be reactive to dogs on the lead so will need some continued socialisation. 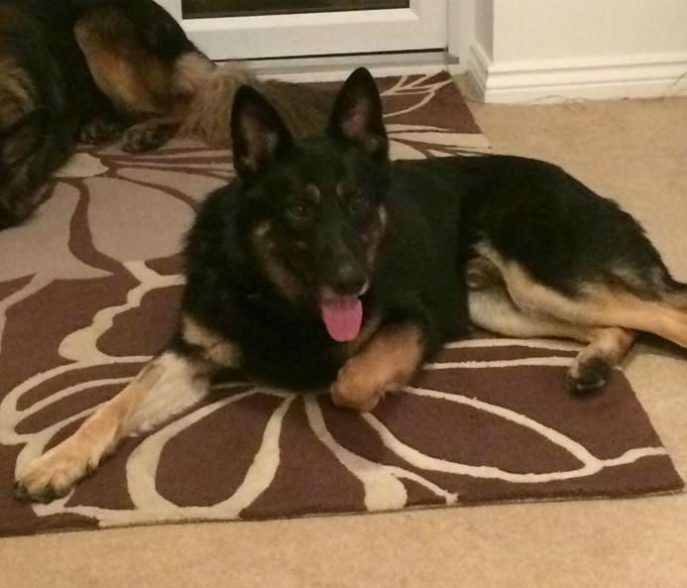 Now in foster he would love a home of his own please. 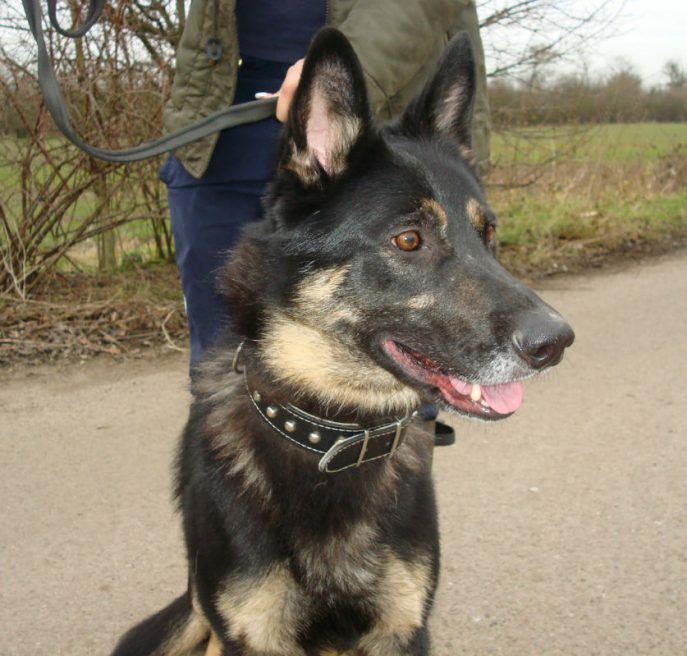 Simba is now starting his new life! 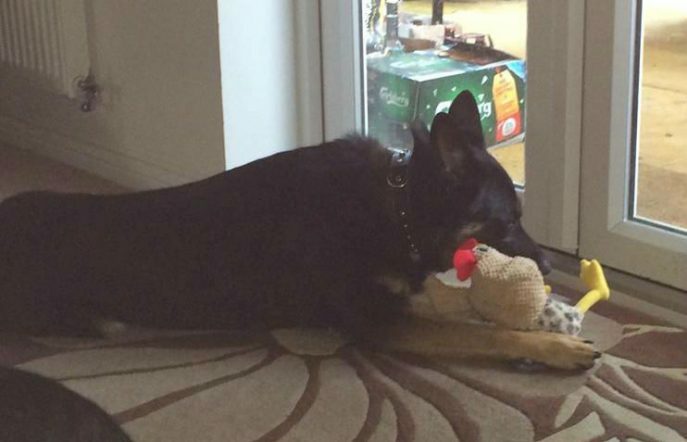 This poor lad at only 5 years old has passed over Rainbow Bridge due to severe epilepsy.